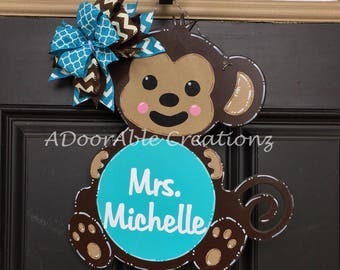 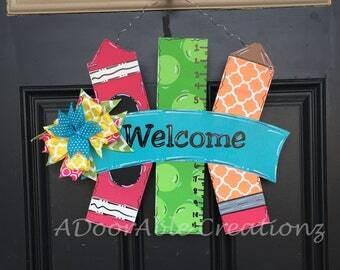 How cute is this Notebook Paper Door Hanger? 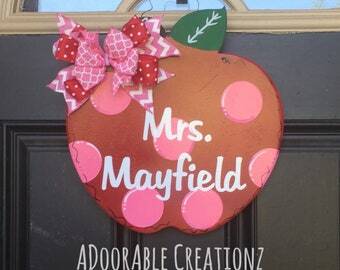 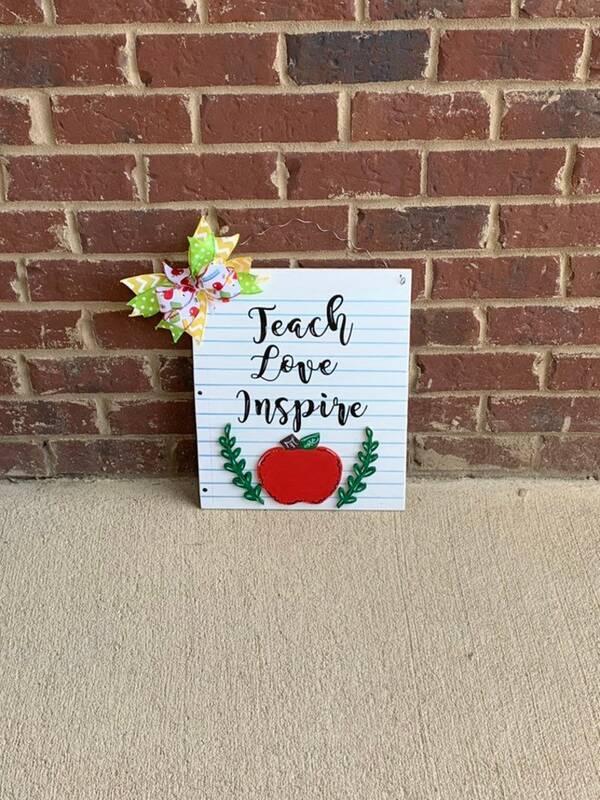 They are great gifts for your favorite teacher for Christmas, Back to School, end of school year gift, Teacher appreciation or just a cute classroom decoration. 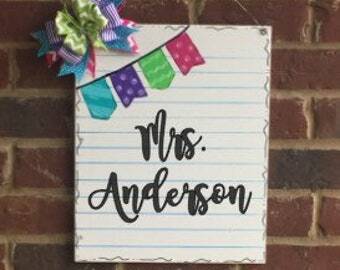 When ordering the teacher classroom decoration, please indicate if the apple/laurel combination should be a different color combination. 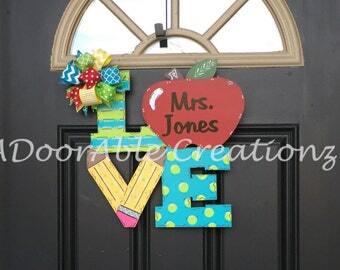 The works Teach, Love, Inspire are written on the sign.